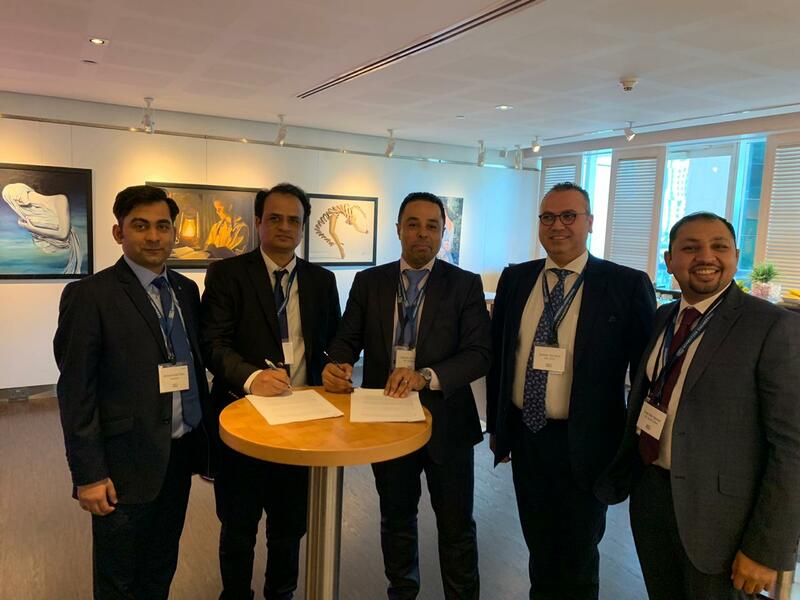 Lahore, Pakistan: Avanceon Ltd [PSX:AVN] – Avanceon Limited completed the upgradation and migration projects for Yousaf Dewan Companies. 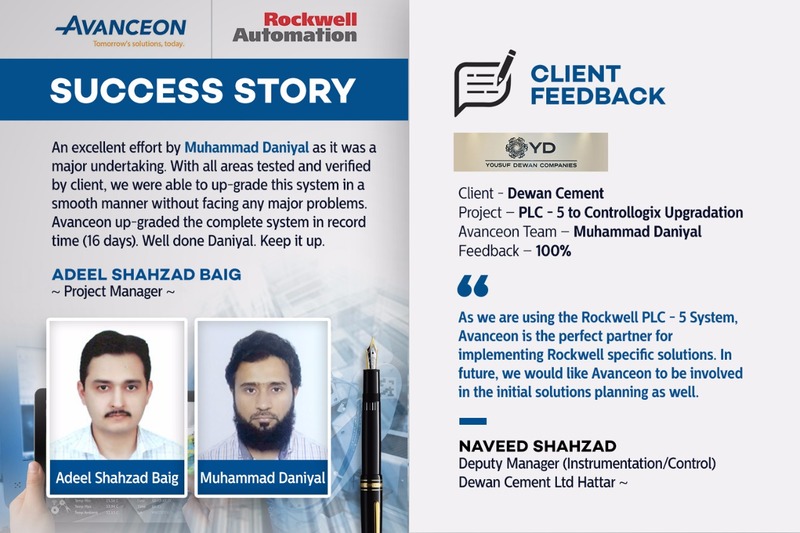 For Dewan Cement, Avanceon completed the PLC – 5 Controllogix Upgradation in record time (16 days). It was a critical project as Yousaf Dewan was looking for a smooth transition without any downtime. Project Manager Adeel Shahzad Baig praised the performance of Muhammad Daniyal and Muhammad Awais Ali. 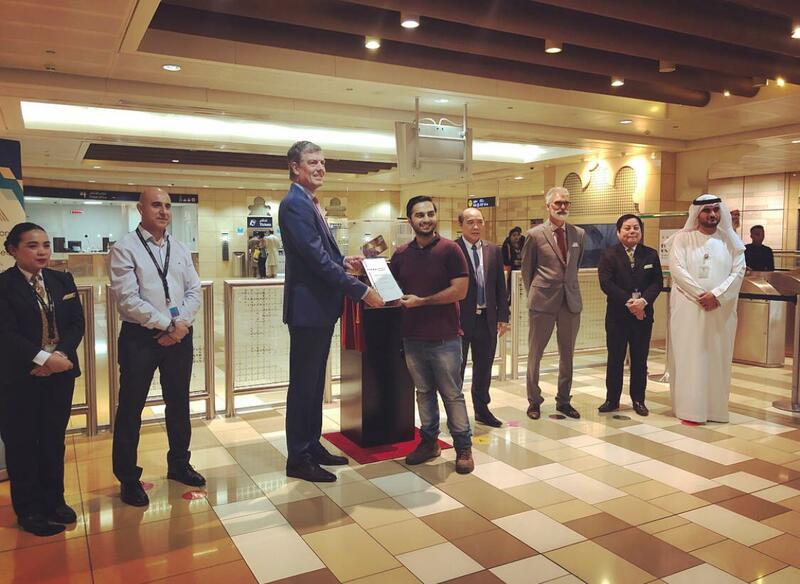 Yousaf Dewan gave a 100% feedback to Avanceon on the execution of the project. 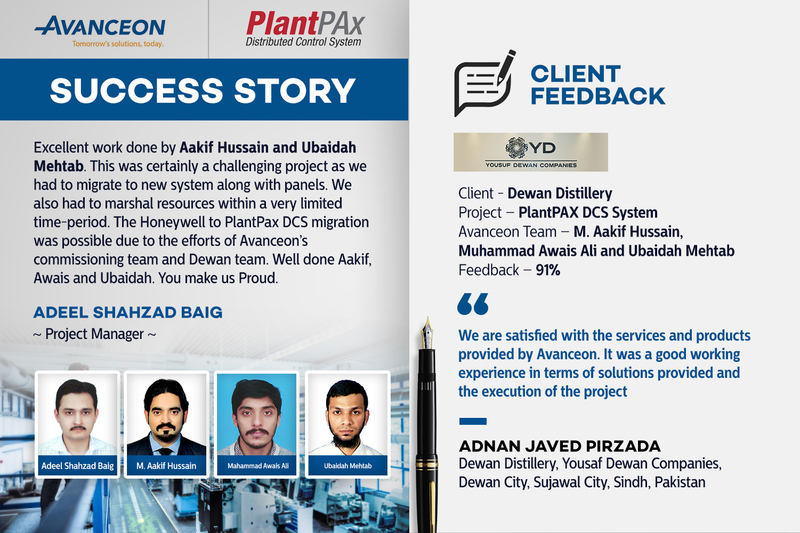 The Avanceon team was also tasked to migrate the existing Honeywell system to PlantPAX DCS. 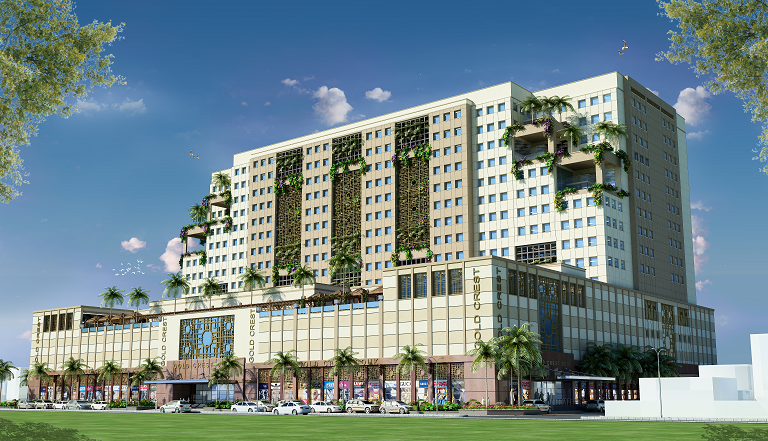 With Adeel Shahzad Baig as Project Manager, the Avanceon team included M. Aakif Hussain and Ubaidah Mehtab. Facing a tight deadline, the Avanceon team was able to marshal resources and complete the project in time. The client in this project, Dewan Distillery gave Avanceon 91% on their performance and execution of the project. Looking to the future, Avanceon and Yousuf Dewan will be collaborating on a new venture soon. Stay Tuned! About Yousaf Dewan – Yousaf Dewan Companies or YDC owns and manages a host of listed, unlisted and private companies, employing more than 7,000 individuals.YDC turnover peaked a billion US Dollars, backed by assets worth a billion US Dollars, employing over 12,000 individuals before the economic downturn of 2008. 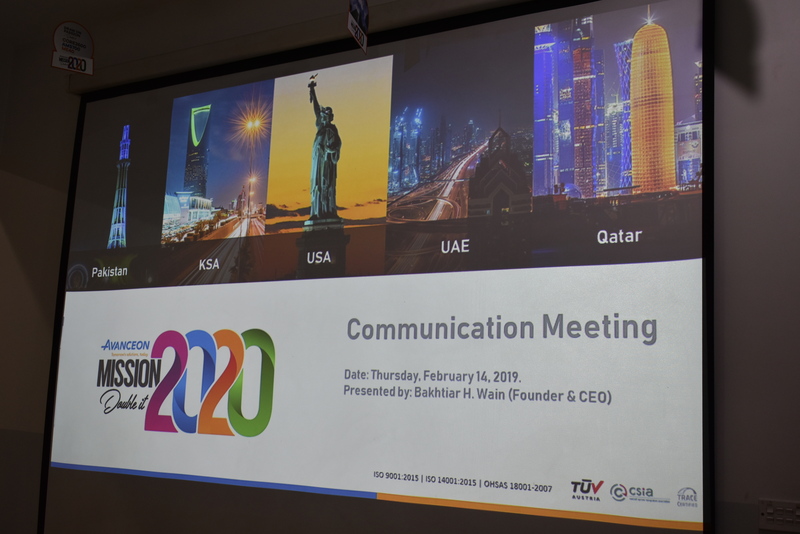 YDC maintains strategic relationships with key international giants that include: BMW Group of Germany, Mitsubishi Corporation and Mitsubishi Motors of Japan and Korean Chemical Company. 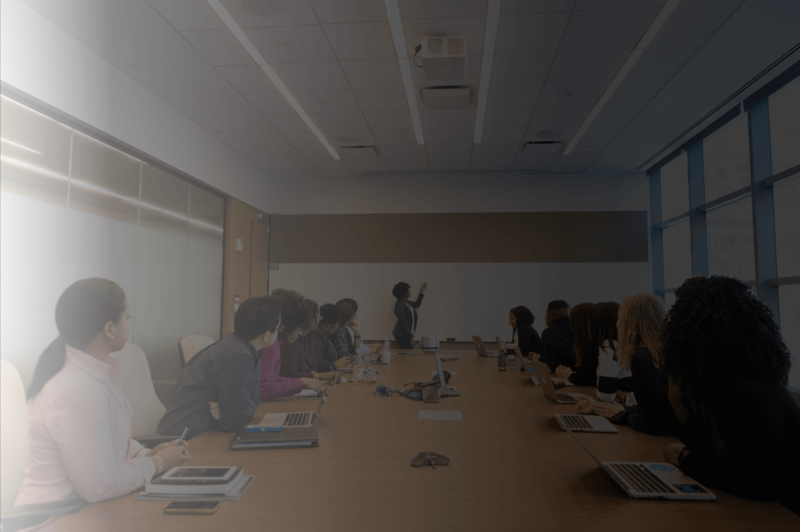 About Avanceon – Avanceon is an automation consultation and system integration entity that follows an ethical, proactive and sustainable approach to business. As an innovator and disrupter within the automation industry, Avanceon provides state of the art automation solutions on three continents. Established in 1984, with experience of more than three decades, Avanceon is committed to providing excellence to its clients and partners. 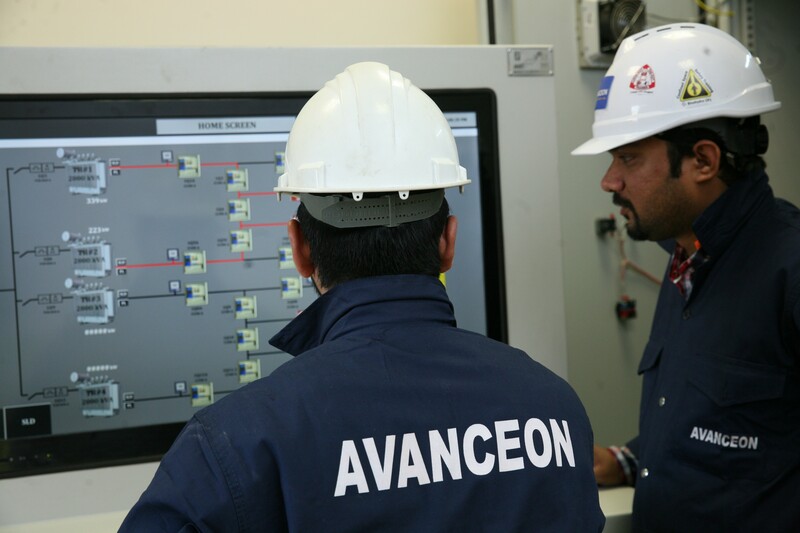 Providing end to end solutions, which include Design, Supply, Engineering, Installation, Testing, Commissioning and Maintenance, Avanceon’s executive management has more than a hundred years of experience and insight within the automation industry.